Today is a very special day in the Clubfoot community. It is World Clubfoot Day! 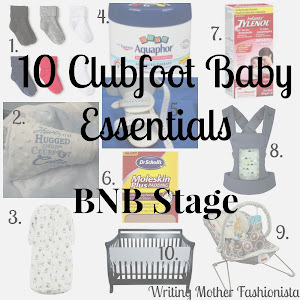 If you are new to the blog, let me begin by saying I have a child who was born with Clubfoot. Clubfoot: A deformity in the foot/feet (present at birth) in which the foot is turned inward starting from the ankle. Aside from the feet being affected the tendons on the inside of the legs are shortened and the achilles tendon is tightened. This deformity affects 1 in every 1,000 babies. 200,000 newborns a year in various countries. 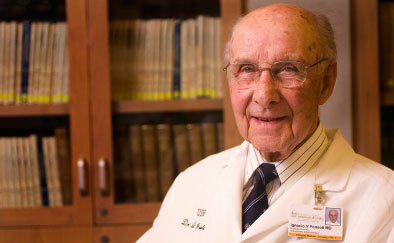 June 3rd was the birthday of Dr. Ignacio Ponseti, (1914-2009) who developed the Ponseti Method of treatment for Clubfoot. The Ponseti Method is a non surgical treatment that manipulates the feet with a series of castings followed by a few years of bracing. This treatment has proven effective thus far and so we celebrate this day honoring him and all people born with clubfoot who can benefit of this treatment. The community also takes advantage of this day to raise awareness on this deformity. This is something I take very much to heart. When I found out I was pregnant with a child with Clubfoot I panicked not knowing what it was or what to expect. I had no idea if there was treatment or what the treatment was. 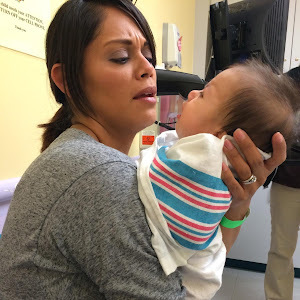 After educating myself and my family the panic subsided and I eagerly awaited my little angel. When casting began and I was out in public I got many remarks on why the baby's legs were broken and sneers from uneducated people on what clubfoot was. It was a bit heartbreaking. I decided I would set out and educate those people to the best to my ability. I also went on the hunt for other Clubfoot bloggers who had shared some of their journey with the online community. 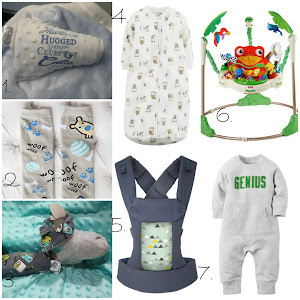 After finding a few, Clubfoot Bloggers was born! I have connected with some of my fellow bloggers and book authors on such a level I consider them my family. Below is a list of all the other bloggers, I am aware of and their URL's. Take time to look over some of these, their stories are truly inspiring! 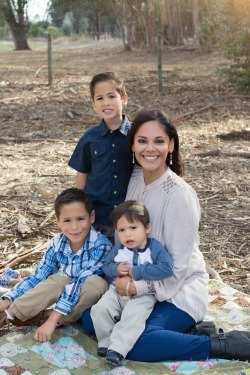 Meet Dr. Ponseti and some other clubfoot families. To my fellow clubfoot community, Happy World Clubfoot Day! Wow! I never knew this affected 1 in 1,000 babies! I feel like we should hear about it more often! So glad that there is a good doctor for this condition. Yes, he was the best! Thanks for reading Kate. 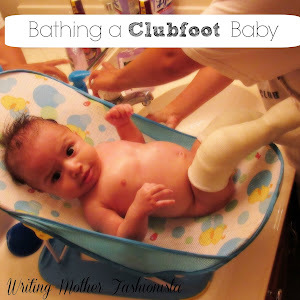 I didn't know much about Clubfoot until I started reading your blog. You do such a wonderful job educating others and providing support. It is so awesome how you've connected with so many other bloggers too! I'm so glad I raised awareness to you Shann. Thanks so much for following along with us. 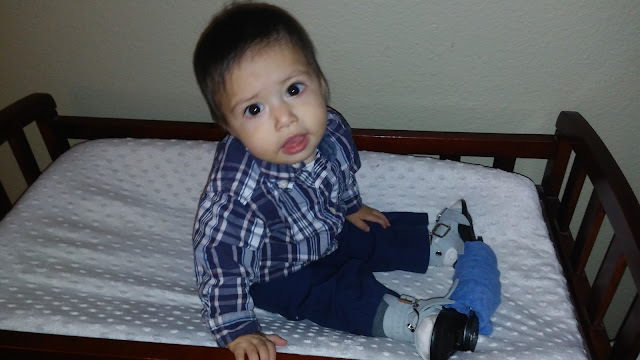 Thank you for being such an advocate for clubfoot! You are inspirational and I'm so grateful for crossing paths with you! As am I with you Erin. Thank you for raising awareness as well!